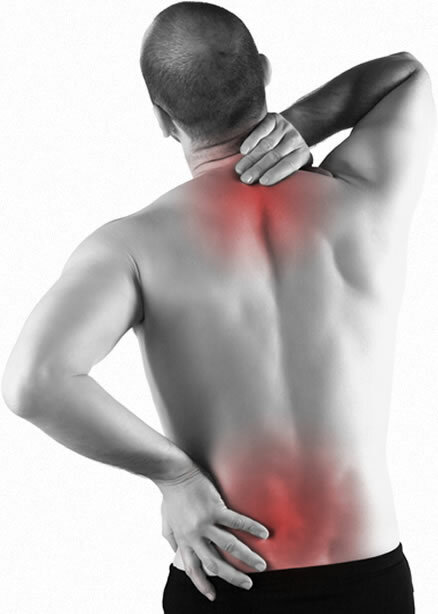 Suffering from back ache, neck pain, constant headaches or a sports / work related injury? We specialize in chiropractic and physiotherapy treatments for a variety of problems, such as back and neck (whiplash) pains, sports or work related injuries, or problems arising from scoliosis. To treat these, and similar, problems we use a combination of chiropractic techniques together with physiotherapy. Educated and trained in Canada and USA, and with years of clinical experience, our chiropractor - Dr Lee - is well-versed in treating a variety of patients and ailments. Often with great success! There is no need to suffer with pain, when you can take a positive step towards better health and a pain-free existence. Call 03 – 6201 8933 now to book your appointment!